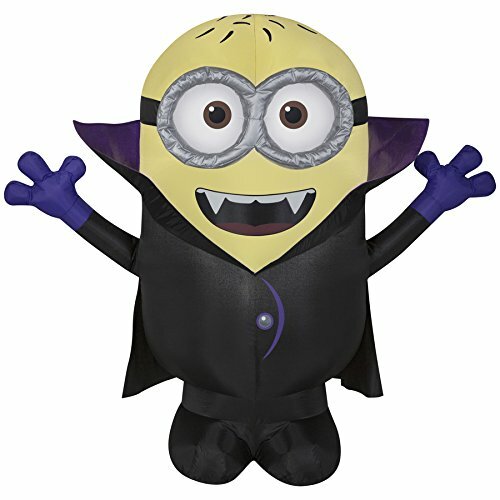 Airblown Despicable Me 3.5-ft x 3.93-ft Lighted Minion Halloween Inflatable by Gemmy at Two Clock. MPN: 8GF-RN4-T3W. Hurry! Limited time offer. Offer valid only while supplies last.